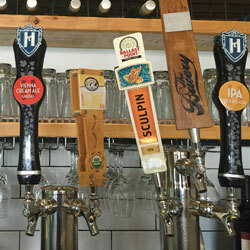 Herringbone is the fifth restaurant in Chef Brian Malarkey’s Fabric of Social Dining family. 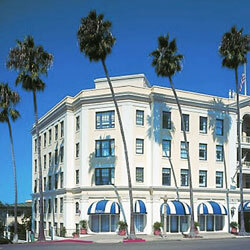 Like Searsucker and Burlap, the interior was created by acclaimed architect Thomas Schoos and is unlike any other. 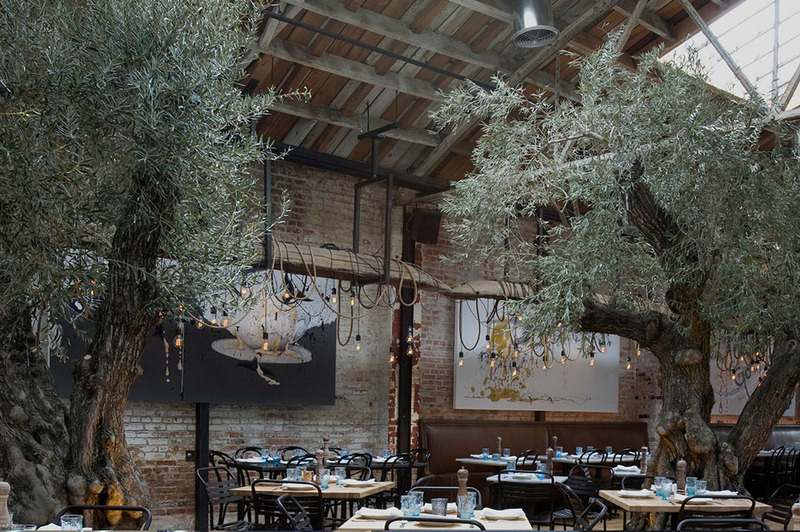 A vintage warehouse was redesigned to create an amazing ambiance that includes six live olive trees, a cozy lounge and an intimate private dining room. 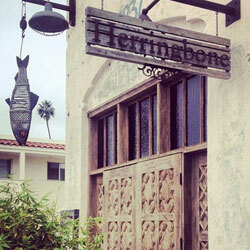 Herringbone’s atmosphere and exciting cuisine have quickly made it one of the top La Jolla restaurant spots for visitors and locals alike. Whether you are indulging in oysters at the bar, relaxing for Sunday brunch, or having dinner with friends, Herringbone is sure to satisfy and delight.